Enhance your convention experience with the upgraded AAEP Convention App. Personalize your convention schedule, access the Proceedings papers, post to #AAEPSanFran on Twitter and much more. 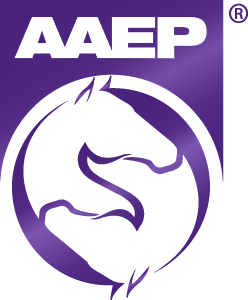 Search "AAEP Education" at the App Store or Google Play to download. Sponsored by Zoetis, "For Animals. For Health. For You."